BuilderTREND Solutions, a Web-based construction management software company, recently purchased a former Tenaska building in Miracle Hills to house its growing staff. The company’s rapid growth in the past four years required them to move from their 10,000-square-foot building at 110th & Q Streets to the 25,000-square-foot building at 11718 Nicholas. 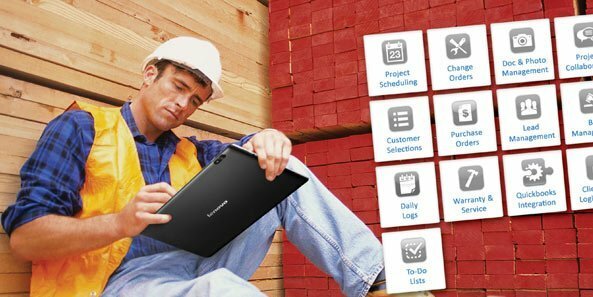 BuilderTREND Solutions developed and supports a software program that helps homebuilders communicate with subcontractors, track change orders, and keep a tally on costs, while allowing homeowners to sign in and be a part of the process. The company was founded in 2006. In 2010 Pat Regan helped them buy their first office building. Now BuilderTREND Solutions needs room for 50 employees. Pat again helped them purchase their new headquarters. The building has an open floor plan, which will reflect the culture of collaboration the company has created. Originally a leasing opportunity, by collaborating with listing agents Tim Kerrigan and JP Raynor, BuilderTREND was able to negotiate agreeable terms to facilitate the sale of the building. Pat has also found a buyer for the company’s former building at 110th and Q.